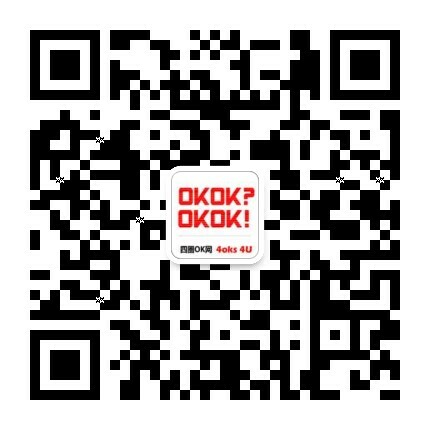 4oks Users: Even if it's the smallest detail, or the most minor inconvenience you've found when using this website, please feel free to let us know. .
HelpX Customers: Contact us and we can help you with anything related to life in China.